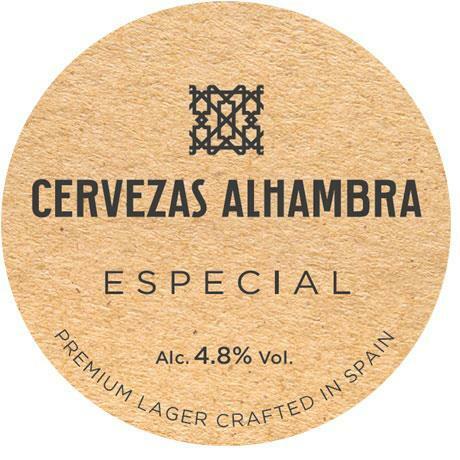 Alhambra Especial is a 4.8% premium lager from Granada in Spain. 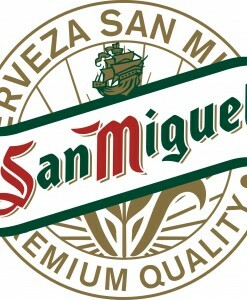 Brewed with artisan techniques and 100% ingredients from Spanish origin. 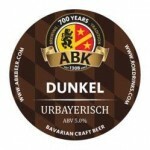 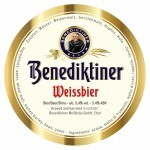 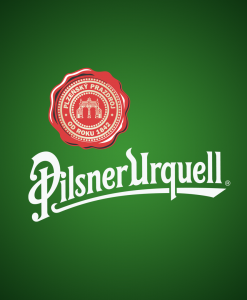 It is a beer that seduces and captivates as you explore it and appreciate its nuances, its origin and its history.